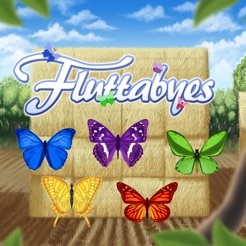 Fluttabyes is a bright, cheerful, and fun take on a "Match 3" game. 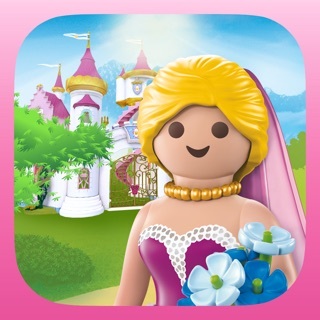 Easy to pick up and play, and thoroughly addictive! 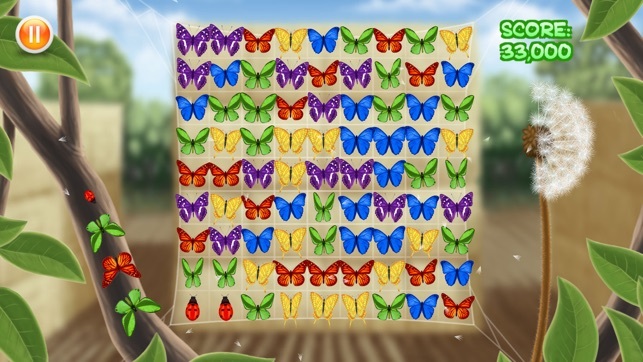 Your aim is to help the butterflies fly away by matching 4 or more of the same colour. Earn score multipliers by creating matches very quickly. If you match more than 6 butterflies you will earn a ladybird. 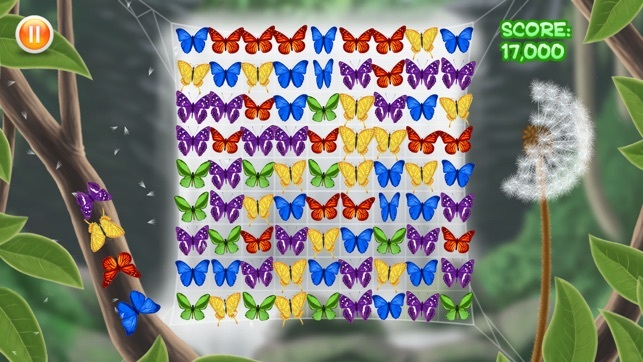 If you match more than 9 butterflies, you will earn the magical rainbow butterfly! 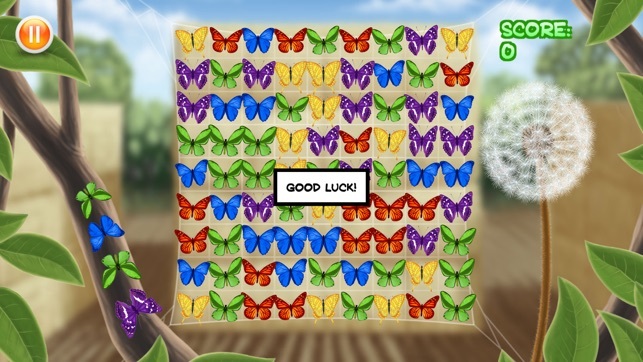 SURVIVAL - Race against the dandelion clock and earn more time by freeing butterflies. ENDLESS - There is no time limit so you can perfect your match-making skills. 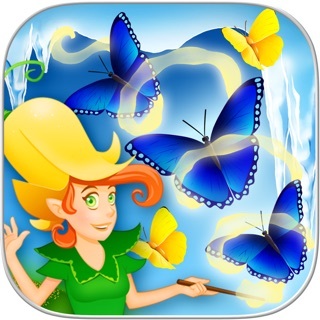 SOLITAIRE - Free all the butterflies as quickly as you can. DROP - Survive as long as you can while butterflies drop down at an ever increasing rate. RUSH - You have 60 seconds to earn the highest score you can. To help you, Ladybirds and Rainbow Butterflies are easier to get! 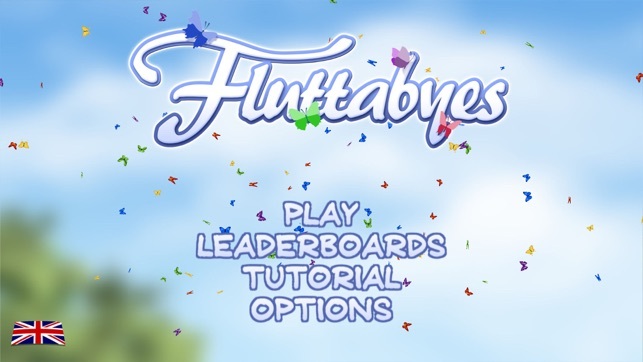 If you log-in to your GameCenter account then you can compete with other "Fluttabytes" around the world! Can you beat the number 1? This is now the full game with in-app advertising. Featuring five game modes: SURVIVAL, ENDLESS, SOLITAIRE, DROP and RUSH! © Red Chain Games Ltd.